This camp gives campers a chance to practice their debate, writing, and public speaking skills in a fun and casual setting. 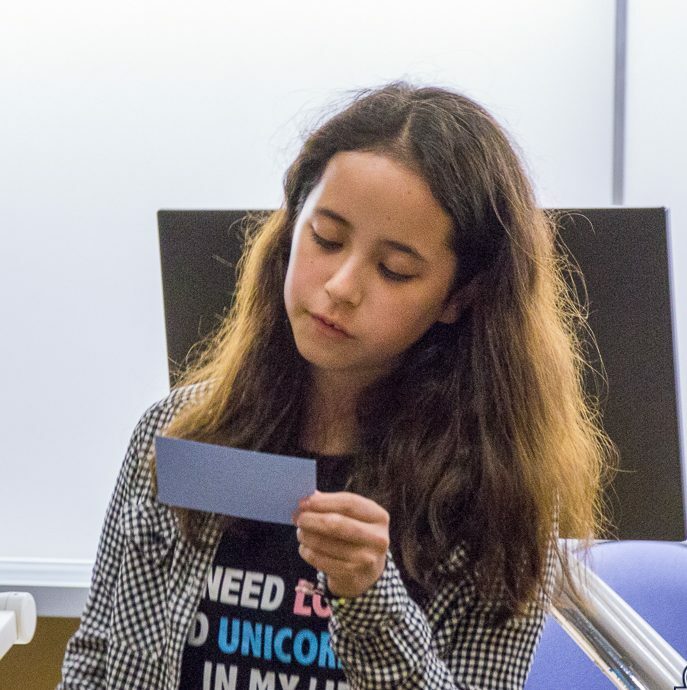 Through a combination of writing exercises, games, debate, and presentations, students learn the basics of argumentation, rebuttal, public speaking, and speech writing. The camp will support participants in learning to present their ideas in a confident and convincing manner, with the aims of increasing self confidence and clarity in public presentations. Campers may be asked to conduct minimal research outside of camp time for more engaging debates. Participants must be reading and writing at grade level, with fluency and command of the English language. Lunch supervision is included in full day offerings. This camp focuses on the enjoyment and skill development of singing, choreography, and acting. Participants work with the assistance of instructors to rehearse and deliver a musical theatre performance on the last day of camp.